Channel your inner space explorer, imagine it and anything is possible. 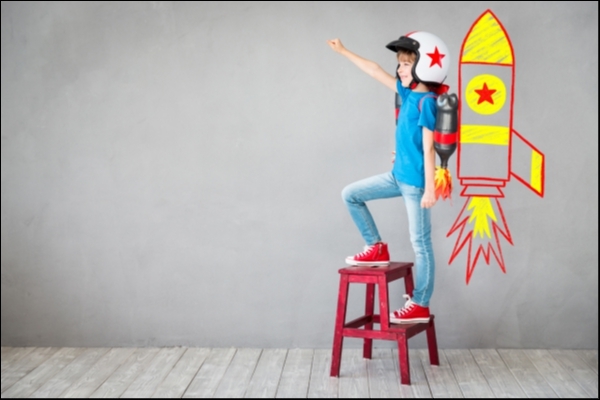 Design and make a simple recycled rocket booster backpack to shoot you to the stars. Create fuel jets with flames to take you on a space adventure.